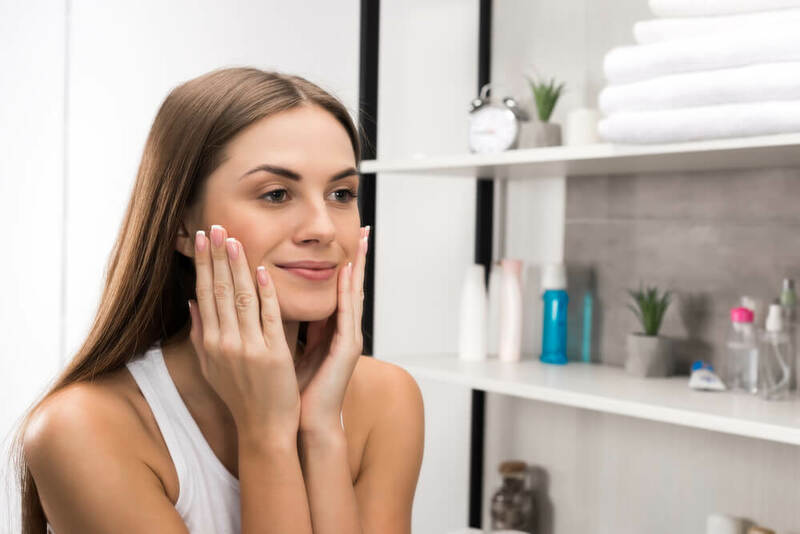 Clearing clogged pores is the goal of countless products you can find at any price point, but it’s important to understand how and why you should worry about your pores so you can figure out which products to choose. 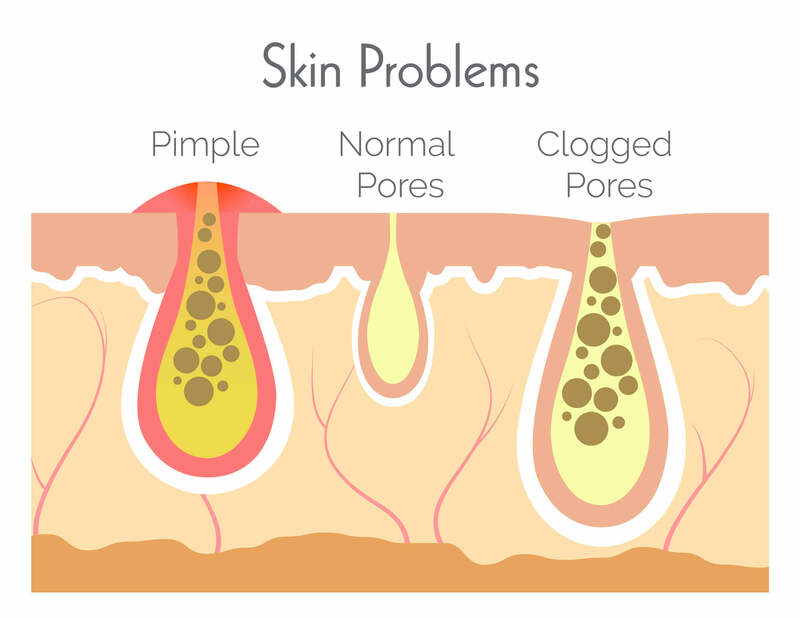 Clogged pores can cause blackheads and uneven texture, so paying attention to your pores is the key to clear skin. These days, we are pretty pore-obsessed. If you are feeling overwhelmed by all the pore-related products out there, follow these easy steps to clear clogged pores! 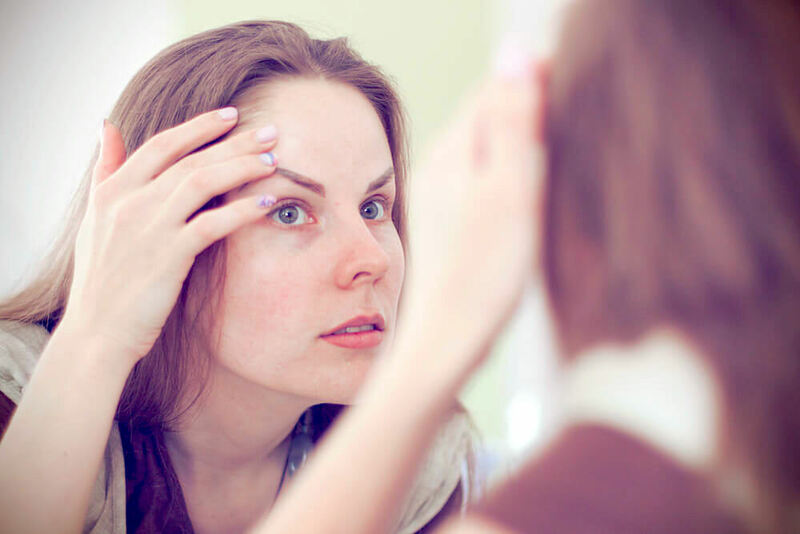 Certain products are more prone to clogging pores than others. Look for products labeled “non-comedogenic” which means they won’t clog your pores. Using a primer that is non-comedogenic will help protect your skin. Your foundation, as well as other cream and powder products, can start to sink into your pores at they wear throughout the day. Having a protective layer of primer will shield from your pores from getting clogged with makeup! As an added bonus, primers will provide an even base that your foundation and concealer will glide over, making your skin look even and perfected. You wake up, look at the clock, and realize that you’re running late! Even though you may be short on time, don’t skip cleanser in the morning! Starting each day with a fresh face will help a lot when it comes to preventing clogged pores. Even swiping a cotton pad soaked with micellar water across your face is better than nothing! Even if you are using non-comedogenic products, you don’t want to layer your day cream, primer, and foundation on top of your night cream from the previous day. That, on top of any bacteria that collects on your skin during the night, will not do you skin any favors! Even with primer, makeup and dirt can still get into your pores. 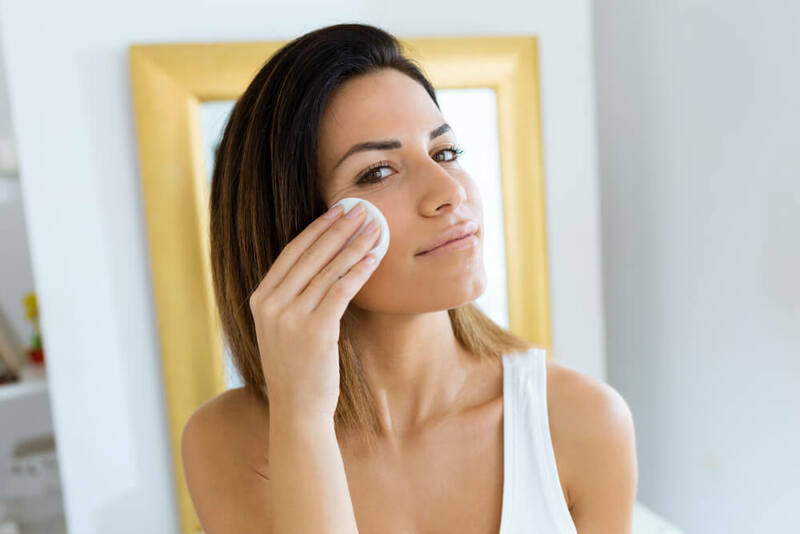 Leaving your makeup on all night can trap dirt in your pores and cause you to break out, so washing your face every night before you go to bed, or earlier when you are home for the night, it the best thing you can do for your skin. 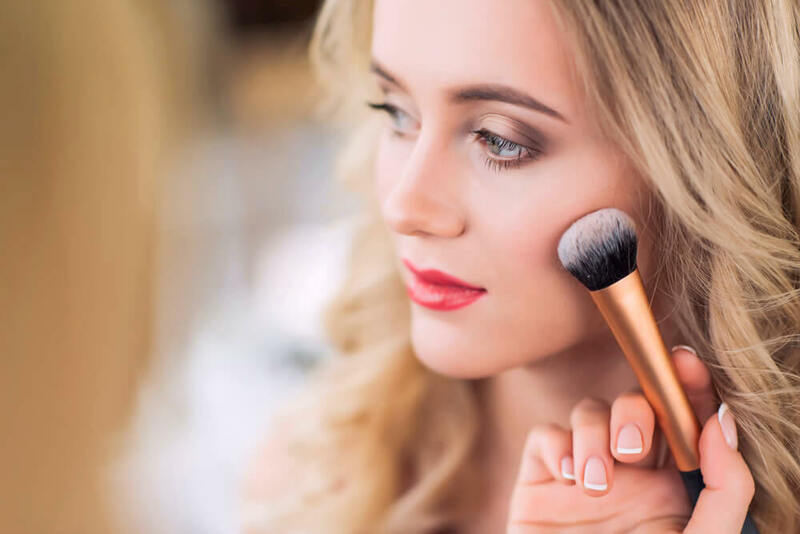 Leaving your makeup on for an extended period of time can cause breakouts, uneven texture, and redness so don’t skip this step! It is never good to let sweat sit on your skin. Then the best thing to do for you skin is to rinse your face, and cleanse if you can, right after you are done working out. If you don’t want to worry about washing your face at the gym, through some cleansing makeup wipes in your gym bag. 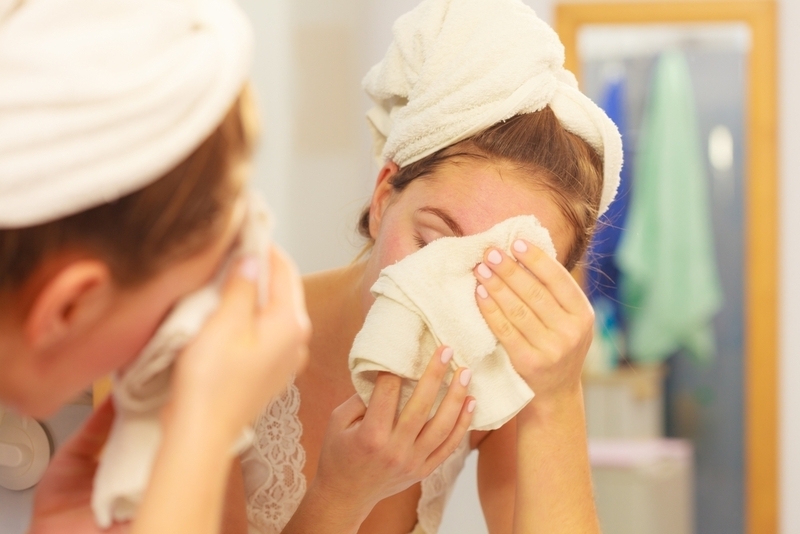 This way, you can remove sweat and makeup from your skin before it can clog your pores and cause breakouts. The worst side effects of clogged pores are blackheads. They are hard to get rid of, and they can keep your skin from looking smooth. Exfoliating, either with a gritty cleanser or a chemical exfoliator, around 3 times a week can help prevent blackheads, and get rid of any dead skin that makes your skin look dull.